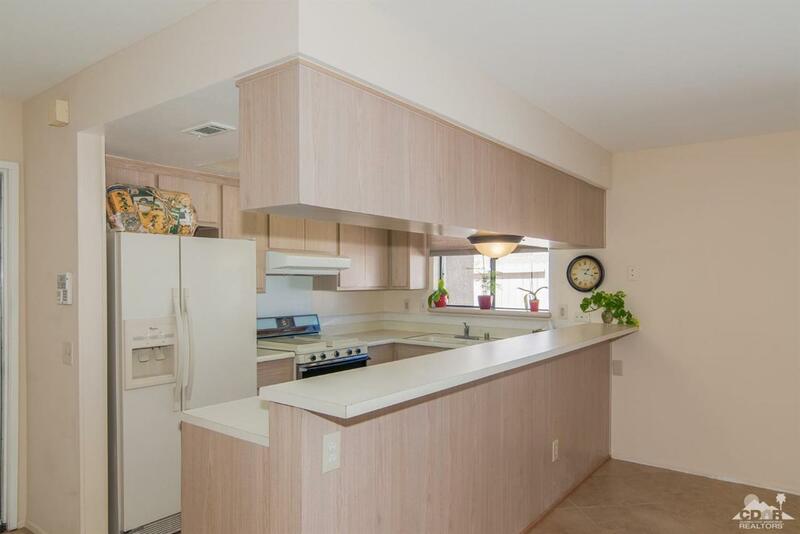 Rancho Mirage Resort living... Rare opportunity to own an expanded floor-plan three bedroom single family detached home in the highly desirable city of Rancho Mirage with attached two-car garage. 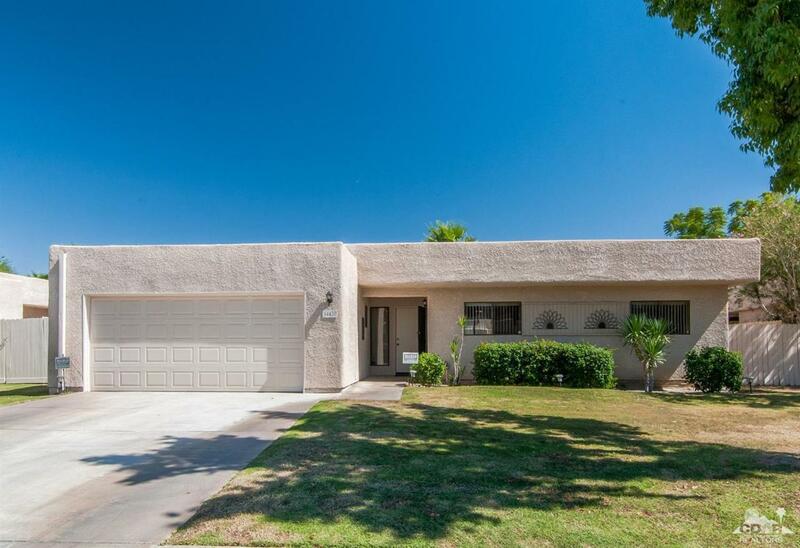 Immaculately maintained and move-in ready with ceramic tile flooring throughout, newer light fixtures, ceiling fans and replaced rear sliding doors. 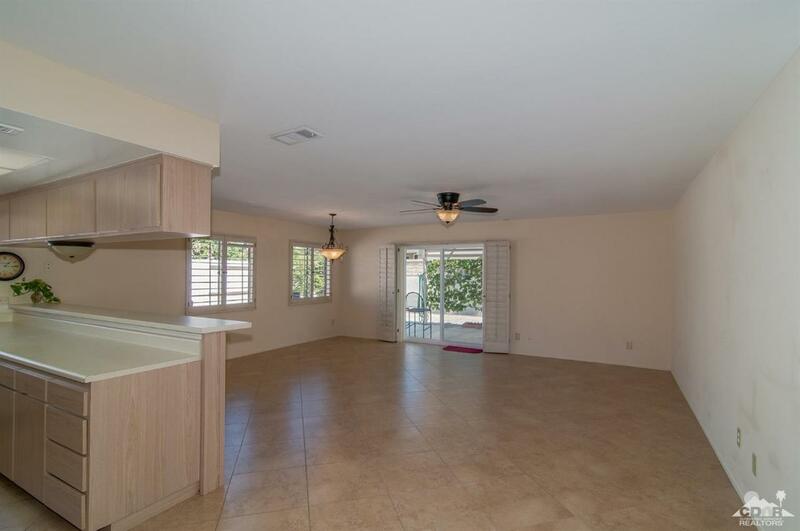 Large open great room floor plan, expansive master suite with walk-in closet and updated baths which include newer vanities, toilets and fixtures. 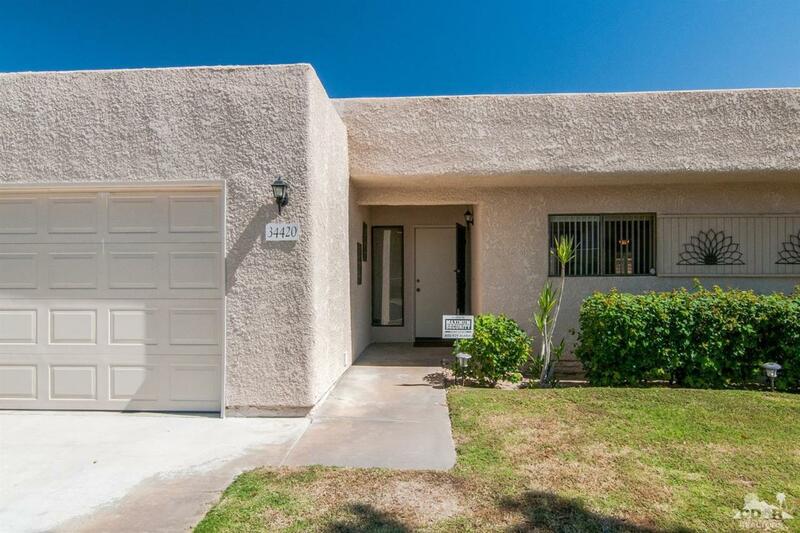 Fully enclosed yard with covered patio, newer sprinkler system and low maintenance gravel. This home has been upgraded with an efficient A/C unit and includes washer, dryer and refrigerator. Rancho Mirage Resort is a privately gated community featuring two community pools and spas, three tennis courts, exterior insurance, roof maintenance, front yard landscape and trash pickup. Come see to appreciate!